Last week, Wind Water Realty's Property Management team hosted a Blood Drive at 2860 Michelle Drive in Irvine in partnership with Hoag Hospital and the San Diego Blood Bank. The event could not have come at a better time considering the recent state of emergency issued by the American Red Cross as blood supply hit dangerous lows, the lowest its been in eight years. As a result of the Blood Drive, 19 units of blood were collected from a total of 18 donors. Thanks to these generous donors, the blood supply can save 57 lives. 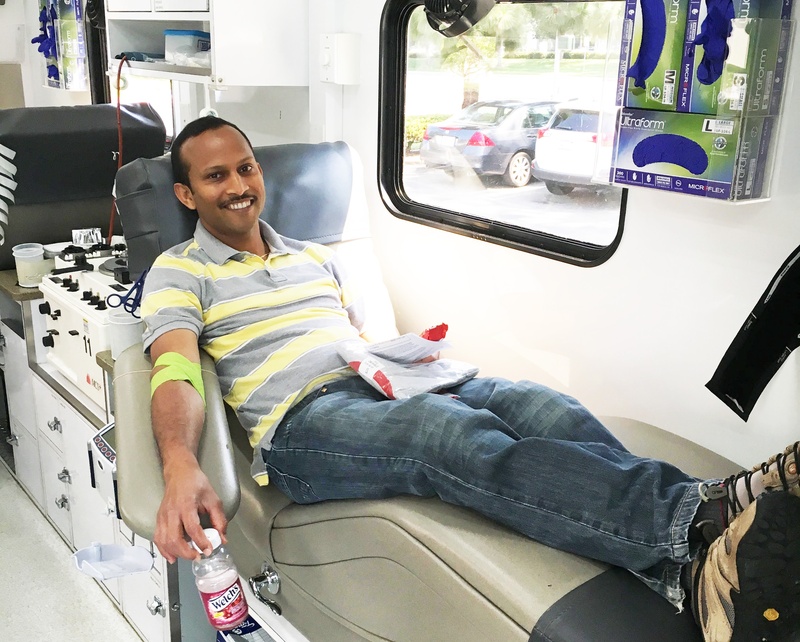 Many tenants at the property participated in the Blood Drive and shared how valuable the experience was for their employees to rally behind a worthy cause. 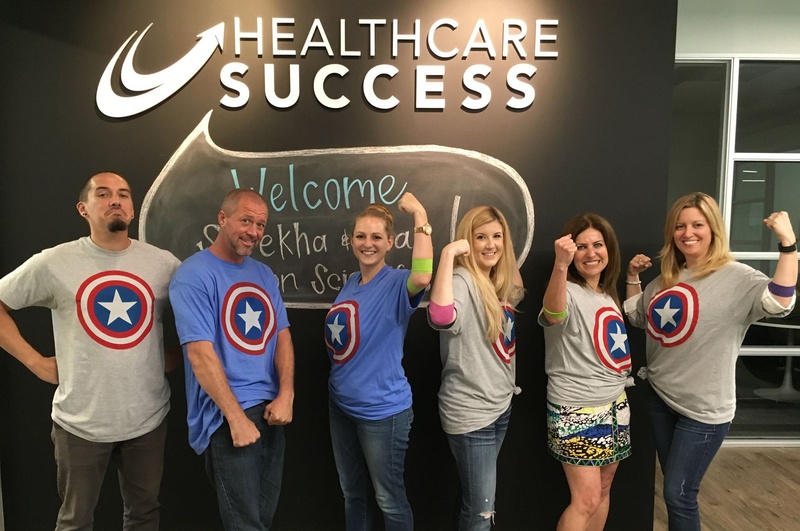 "Several of our employees donated at the Blood Drive," said a spokesperson for Healthcare Success. "The emergency call for donations really resonated with us, and we're happy to help anyway we can." The Blood Drive was so successful, the partners are looking to make this a quarterly event. "It was an amazing turnout, especially because it was our first time trying it out at this business location," said Sue Forster, Account Marketing Manager at Hoag. "Everyone was so eager to help plan and promote the Blood Drive and that's why we were able to exceed our original goal which was 15 donors." Naomi Suh, Wind Water Realty's Property Manager added how the Blood Drive fit the team's vision of bringing businesses and people together. "When people think of property management, they think about rent collection and who to call when things need to be fixed. We are so much more than that," said Suh. "We care about charitable causes in our local communities and want to create an environment where tenants and landlords develop valuable relationships that will help them grow and succeed."